Like most people in the Mission Viejo area, you depend on your vehicle. 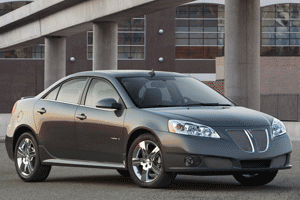 If your Pontiac, needs service or repair, you want the work done quickly, correctly, and at a fair cost. 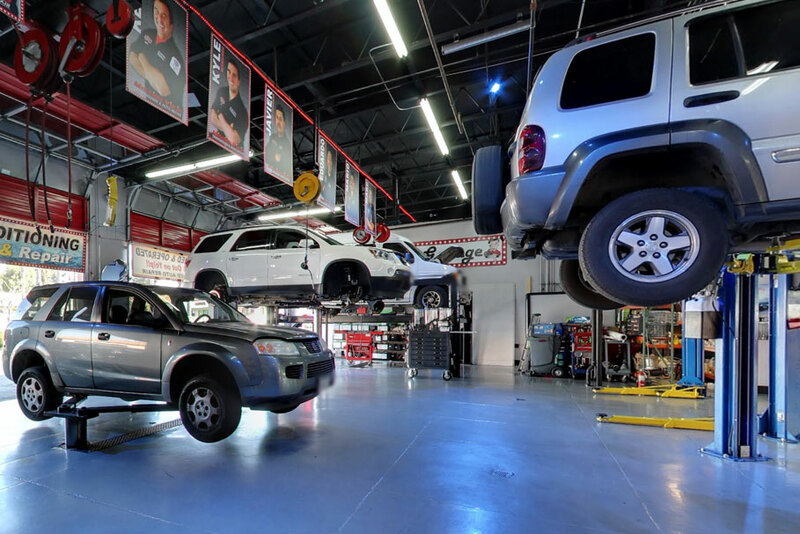 At Mission Viejo Transmission & Auto Repair, we understand your priorities, and we'll do everything we can to help you get back behind the wheel as soon as possible, whether you're here for an oil change or engine rebuild. If you drive a Pontiac in the Mission Viejo area, simply stop by our shop, give us a call, or request an appointment online, and our friendly team of automotive professionals will be happy to help you and your car in every way we can.